Hoffman Homes for Youth (HHY) is a psychiatric residential treatment program serving children throughout Pennsylvania. All children at HHY have a severe mental health diagnosis or behavioral issue due to trauma, abuse, neglect, or loss. Hoffman Academy (HA) is our on-site school where all students are enrolled during their stay, the average length of which is 9.5 months. The philosophy of Hoffman Academy is that all children have a fundamental right to an education tailored to their specific needs. HA provides 1:1 technology by providing every student with an iPad. This 1:1 technology proves crucial for individual learning, yet when earphones or earbuds break or are lost, disruption ensues. Bob Craig Youth Foundation donated the funds needed to purchase earphones or ear buds for use with the students’ iPads. The BCYF proudly supported the Joshua Group in 2018. 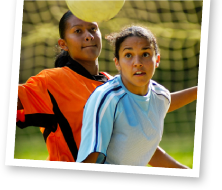 As our mission reads, we care deeply about supporting programs that help in advancing the character, growth, education, training, and athletics of youth throughout Central PA. The Joshua Group focuses on educating at-risk youth through educational scholarships and believes that education is the antipoverty program that works. Together, we continue to help make a difference. Bob Craig Youth Foundation was proud to welcome Gib Parthemore to the 2018 Bob Craig Memorial Golf Classic as its Honorary Chairman. 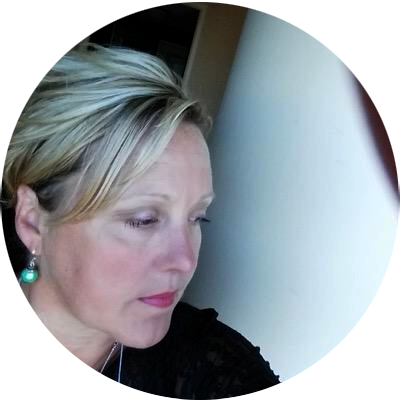 Gib is the Supervisor of Parthemore Funeral Home & Cremation Services in New Cumberland. 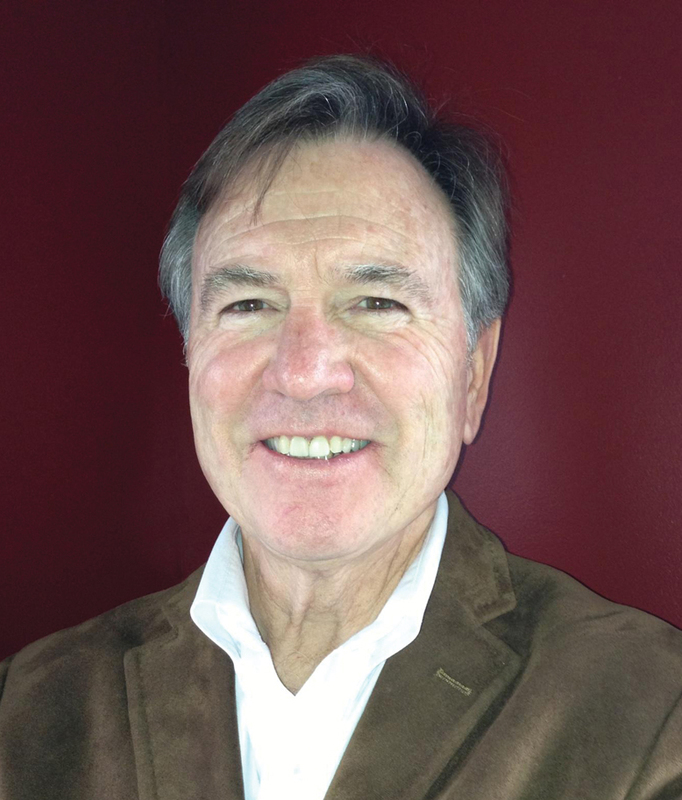 He is a longtime supporter of the local community and active with his church. His community service has included serving his church, coaching with NCYBA, serving as President of the West Shore School District’s Board of School Directors, and as a Board member of the Red Land Senior Center, West Shore Recreation Commission, and the West Shore Foundation. He is a member of the Rotary Club of Harrisburg, Knights of Columbus and several Masonic organizations. Along with his funeral directors license, he has earned an insurance license and crematory operator’s certificate. Thank you, Gib, for your continued support of our community! Bob Craig Youth Foundation awarded Saundra Fortney-Colello with the 2018 Youth Services Award for her dedication to the development and growth of youth. Saundra is the Executive Director of Medard's House, a Christ-centered ministry house that serves as an extension of the family for teenagers. Medard's House is a safe place for teens to socialize and bond with peers, connect with community leaders and role models, learn the value of service through provided teachings, realize talents and dreams, and verbalize and immobilize fears. Congratulations, Saundra! 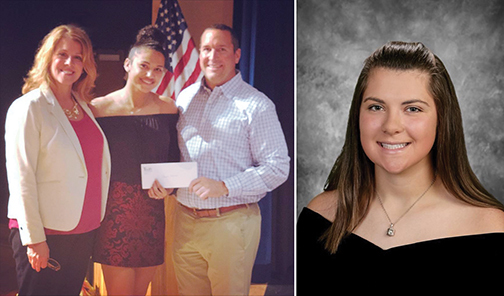 Bob Craig Youth Foundation awarded a $3,000 scholarship to a graduating senior at Red Land High School and Cedar Cliff High School to use in their continued education. Jannelle Robinson is our scholarship winner from Cedar Cliff, pictured here with Bob Craig Youth Foundation Board Members Jennifer Switzler and Matt Flinchbaugh. Areana Collins-Ruberton is our scholarship recipient from Red Land High School. Best of luck to both! 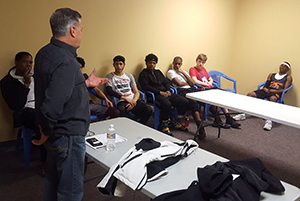 Bob Craig Youth Foundation president Chip Thrush mentored 3-Star basketball participants during their league play. Bob Craig Youth Foundation is proud to sponsor coaches, players, uniforms, and a facility for five youth basketball teams from Medard's House 3-Star League! Bob Craig Youth Foundation, together with Kiwanis of the West Shore, awarded Josette Cook and Kali Wingle each a $3,000 scholarship to use in their continued education. 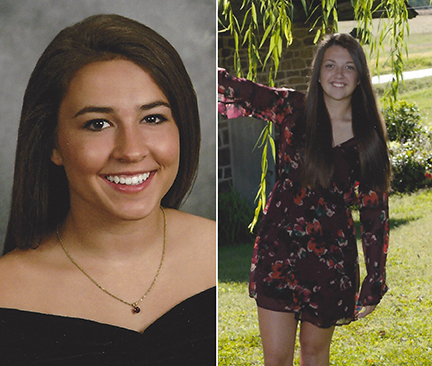 Josette is a Cedar Cliff High School graduate who will attend Colgate University, and Kali is a Red Land High School graduate who will attend the University of Pittsburgh in the fall. Best of luck to both! Bob Craig Youth Foundation is proud to announce the selection of Brad Hollinger to be Honorary Chairman of its 2017 annual fundraiser, which will culminate with the Foundation's golf outing to be held on Range End Golf Club on May 19, 2017. For the last ten years, Brad and his company, Vibra Healthcare, have been the lead sponsor and principal donor for the Foundation's annual fundraising event (August Gala or Spring Golf Outing). His generosity has been driven by his personal creed of giving back to the community … that giving is the incubator for success. The Foundation has certainly been a beneficiary of Brad's extraordinary business success which includes, in part, Founder and CEO of Vibra Healthcare, Vibra Health Plan, VibraLife, and Balanced Care Group (publicly registered). 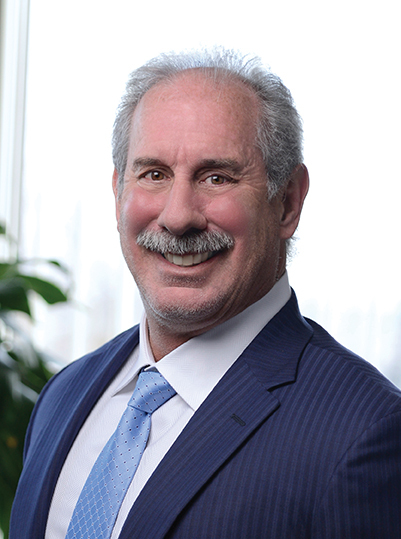 His uninterrupted record of giving to BCYF, along with numerous other charities, has inspired other local companies and individuals to join the cause, thereby enabling the Foundation to provide financial assistance to a wide array of needy and deserving area youth organizations. Brad, please know that your decade of support is greatly appreciated by scores of young people throughout south central PA. Thank you. 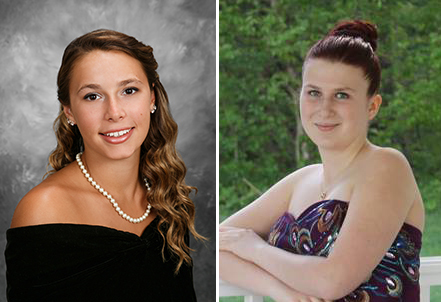 Bob Craig Youth Foundation, together with Kiwanis of the West Shore, awarded Makenzie Wrightstone and Destinee Grassi each a $3,000 scholarship to use in their continued education. Makenzie is a graduating senior at Red Land High School, and Destinee is a graduating senior at Cedar Cliff High School. Bob Craig Youth Foundation President Sue Piccolo accepted a plaque in honor of Coach Bob Craig, signifying his induction into the Cedar Cliff High School Hall of Fame. "It was a very nice evening at Cedar Cliff meeting a few of the wonderful athletes who have passed through those hallowed halls," Sue said. "It was a pleasure and an honor to accept this plaque for Coach Craig for the 'Wall of Fame.' Congratulations to all the inductees!" 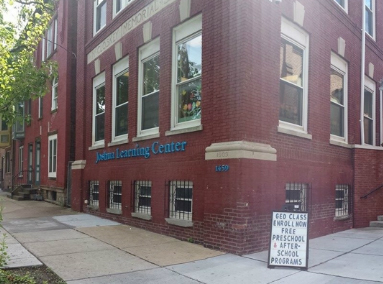 Bob Craig Youth Foundation is helping to fund the Joshua Learning Center’s basement renovation into a kitchen and dining area. Joshua Learning Center shares BCYF’s commitment to helping youth—specifically by focusing on providing education as the ticket out of poverty. They serve residents of the Allison Hill neighborhood with a variety of programs. BCYF is participating in the current campaign to raise $200,000 for this renovation project. BCYF has committed to match donations of “Friends of Joshua” up to $25,000. Central Pennsylvania Food Bank, which currently provides food for students and programs, has committed $100,000. Please join BCYF and Friends of Joshua to fulfill our commitment to make this renovation a reality. 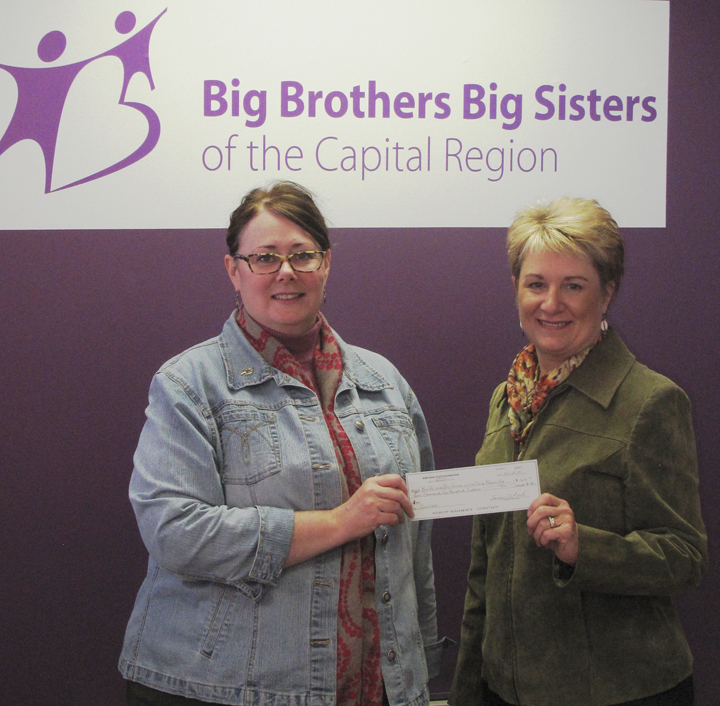 In November, Sue Piccolo, BCYF President (right), presented the Big Brothers Big Sisters of the Capital Region with a check for $1,616.00. The grant will help the organization fund a new computer and special program geared to matching children to volunteers. 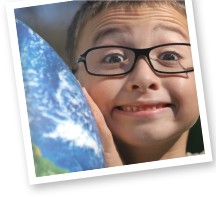 The mission of the Big Brothers Big Sisters of the Capital Region is to provide children facing adversity with strong and enduring, professionally supported one-to-one relationships that change their lives for the better, forever. By partnering with parents/guardians, volunteers and others in the community we are accountable for each child in our program achieving: Higher Aspirations, Greater Confidence, and Better Relationships; Avoidance of Risky Behaviors; and Educational Success. Bob Craig Youth Foundation is proud to partner with Big Brothers Big Sisters to advance our youth! Bob Craig Youth Foundation awarded Michael L. Smith and Anita Uibel as co-recipients of the 2014 Youth Services Award for their dedication to the development and growth of youth. Mike is an icon and pioneer in the world of amateur wrestling. He is a former PIAA, Eastern Intercollegiate, AAU, and International Wrestling Official. 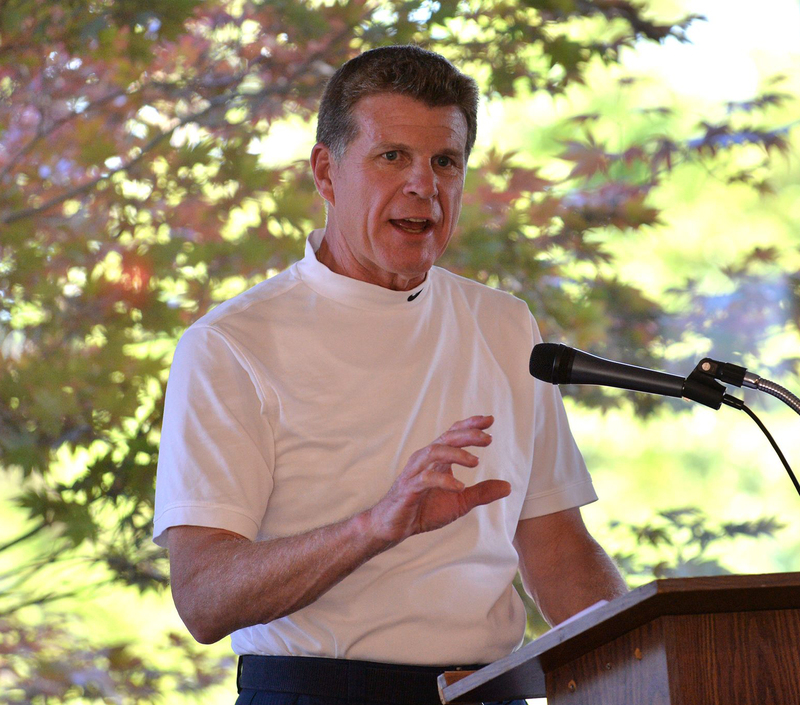 As a talented, respected official, Mike officiated numerous national and international high exposure events and served as team leader, chairman, and president of many organizations. In 1988, Mike earned the National AAU Wrestling Junior Olympic “Man of the Year” award, and in 1995 received the “Sustained Superior Award” for lifetime achievement in wrestling. He’s been inducted into the District III Wrestling Coaches, PA State Wrestling Coaches, and West Shore Chapter of PA Sports, AAU Wrestling, and the PA Chapters of the National Wrestling Halls of Fame and achieved recognition as a National AAU Volunteer. Anita Uibel is a 1987 graduate of Red Land High School where she excelled in sports. She earned a B.S. in Elementary Education at Shippensburg University and immediately began teaching and coaching in the West Shore School District. As much as Anita loved teaching, she loved being a mother and volunteer more. She soon became very involved in her children’s school and sports activities. 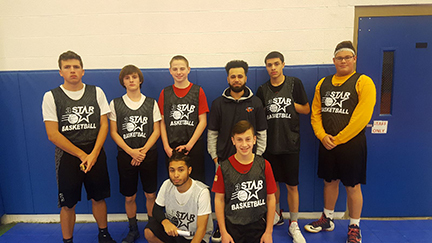 After coaching her son’s team in the Cedar Cliff Youth Basketball program, Anita and her husband Matt volunteered to run the entire multi-team program, touching many lives with their positive and good-natured approach throughout the years. They also began helping with the Cedar Cliff Girls Youth Basketball program, coaching the travel teams and the AAU Mid-Penn Motion 5th Grade Girls team. Anita has been a volunteer for multiple organizations throughout our community. She is an integral figure with Hillside Elementary activities, including PTO events, field day, after school clubs, science night, etc. Anita has tutored countless hours and has also helped to raise funds to help local children who need financial support to be able to participate in sports and arts programs. Hundreds of local youth have benefited from her gracious efforts, hard work, carpooling, teaching, and coaching. Bob Craig Youth Foundation, together with Kiwanis of the West Shore, awarded Edward L. Holroyd and Madison A. Wagner each a $1,000 scholarship to use in their continued education. 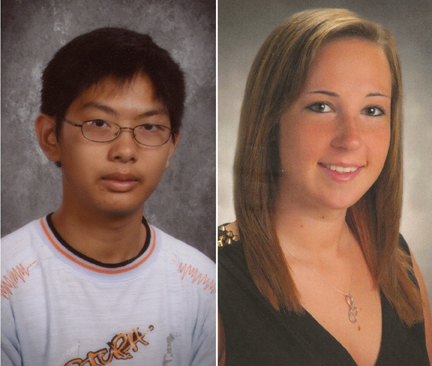 Edward and Madison are both residents of Camp Hill, and are both seniors at Cedar Cliff High School. Along with being a kind and generous, Edward is ranked second in his graduation class and has made great academic achievements. He plans to attend Penn State University to study Risk Management. Madison plans to attend Central Penn College and earn her degree as a Medical Assistant. She is very active at school with distinguished academic honors and as a member of numerable music-related clubs and groups. She also volunteers in her community. Highmark Blue Shield and The Volunteer Center of United Way of the Capital Region awarded Phil Shenk, Boys & Girls Club of Harrisburg, the 2014 Volunteer of the Year Award. Phil was selected from a group of 19 adult nominees. Thank you, Phil, for the time and talents you share with central Pennsylvania’s youth. Our community is a better place for the work you do! Sue Piccolo, President of Bob Craig Youth Foundation, proudly accepted a certificate award as a finalist in the Brand Identity/Unique Marketing Campaign category at the 2014 Nonprofit Innovation Awards on February 28, 2014 at the Lancaster Marriott. Although BCYF did not win first prize in the category, we were among many very creative, outstanding organizations boasting deep community ties and strong leadership. 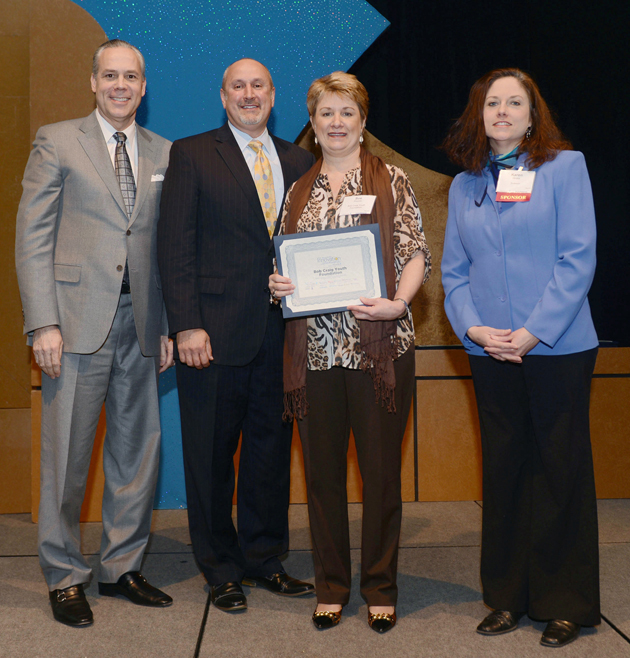 We were thrilled to heighten awareness of our Foundation and its mission and look forward to the 2015 Innovation Awards! Bob Craig Youth Foundation is proud to have partnered with the New Cumberland Public Library to establish the "Bob Craig Youth Foundation Early Literacy Station." 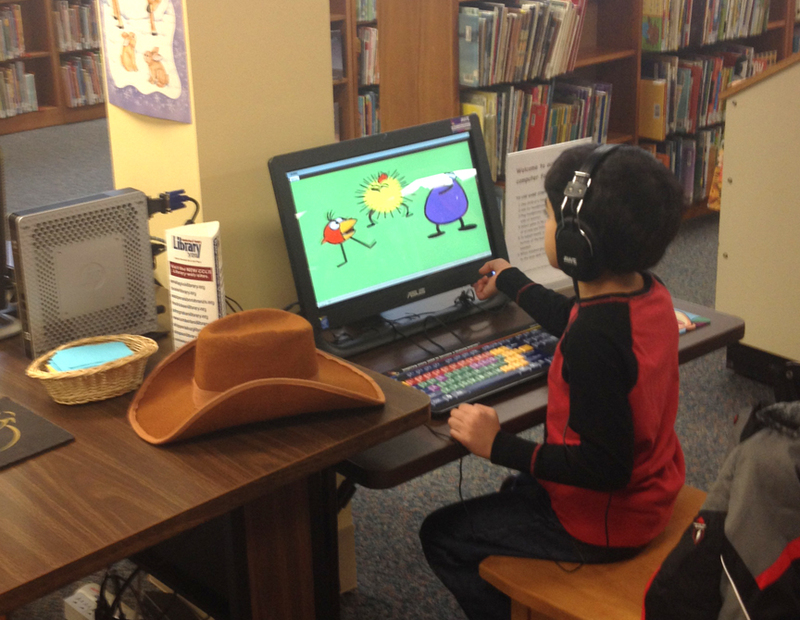 The educational computer is a dynamic digital learning solution for children ages 2–8 that is now offered in the Children's Room at the New Cumberland Library. It features more than 60 educational software titles, spanning seven curricular areas that are pre-loaded on the computer and displayed using engaging graphics and intuitive menus. Children can learn independently with no technical support or staff assistance. Check it out! 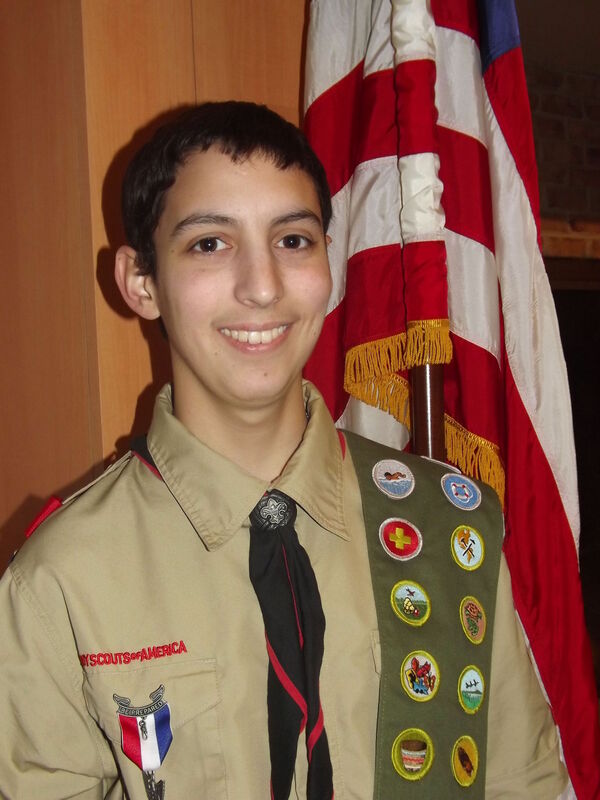 Nicolas Lebo, grandson of BCYF’s Raymond Marsico, has earned the Eagle Scout Award, the highest advancement rank offered to scouts by the Boy Scouts of America, at a ceremony in November 2013. Several local and state officials attended. Lebo’s eagle project benefited the Trails and Trees Environmental Center in Upper Allen Township. His project involved trail identification at the Center. He also designed and made a kiosk with a map marking the Center’s five trails, buildings, and various other landmarks. He built a bench and, along with his fellow scouts of Troop 190, did landscaping for the Center. Nicolas has also been a dedicated Bob Craig Youth Foundation volunteer at our annual Golf Classic for several years. We are proud to have him as a member of our team and congratulate him on his accomplishments! Bob Craig Youth Foundation is honored to have been chosen as one of Central Penn Business Journal's Nonprofit Innovation Award finalists! The program honors local 501(c)(3) organizations that are making a difference in our communities. Thank you everyone for your support! Do you know someone who has dedicated their life to the development and growth of youth character? Nominate him or her for the 2014 Bob Craig Youth Service Award. Each year we join with the West Shore Kiwanis Club to recognize a local resident who exemplifies a dedication and success of serving our youth. To nominate someone for this prestigious award, send us an email. Bob Craig Youth Foundation proudly sponsored the event led by the group Helping Hands 4 Emilia. The group formed with a mission to help a 10-year-old Emilia, who is battling Ewing’s Sarcoma, a rare form of bone cancer. The Halloween Hustle boasted over 400 participants in all, with games, food, drink, fun music, and a running/walking course with many full-costumed runners and walkers! The 15th annual Nonprofit Innovation Awards will honor local 501(c)(3) organizations of all sizes and their executives demonstrating innovation in their daily operations. The Bob Craig Youth Foundation was recently nominated for this prestigious award and are honored to be a nominee among other local community service organizations. Finalists will be recognized in five categories including Brand Identity/Unique Marketing Campaign, Collaboration, Management Operations, Programs, and Nonprofit Leadership Excellence. It's been a long time coming, but the Bob Craig Youth Foundation website is finally up and running! Please take some time to get to know us and learn how we might be able to help advance the character and growth of our area's youth. Bob Craig Youth Foundation was proud to sponsor the “Shamrock Showdown” on March 16, 2013 at the Rossmoyne Business Center. The Showdown benefits The Katie Herb Foundation which provides supports to families who are suffering from the emotional or financial stress caused by a congenital heart defect. The Shamrock Showdown is a 5K fun run/walk with prizes, entertainment, a Leprechaun and pizza and subs following. On March 2, 2013 friends, supporters, and past beneficiaries of Bob Craig Youth Foundation (BCYF) gathered at Festivities Off-Bridge in New Cumberland to celebrate the past and future of the foundation. The invitation-only event featured a beer and wine reception with heavy hors d’oeuvres. Attendees enjoyed a time of mingling, delicious fare, door prizes and brief remarks from special guest Coy Michael Wire. Chuck Clement introduced Coy Wire, a former football player at Cedar Cliff High School. Coy gave a brief presentation and shared stores of Coach Craig that had the audience laughing and reminiscing about Coach Craig’s unwavering commitment to youth. A Cedar Cliff alumni and 9-year NFL veteran, Coy most recently played for the Atlanta Falcons, retiring in 2010. He currently works for the Pac-12 Television Network and is member of the Board of Directors of Make A Wish®. Board members recognized donors and shared plans for future growth of the organization, including launch of a new web site that will enable online donations. Door prizes included bottles of wine from Napa Valley’s Robert Craig Winery, gift baskets, and dining gift cards.